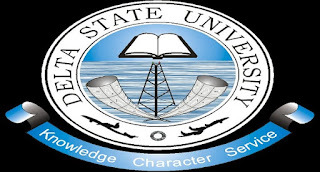 How to Print the Delta State University, [DELSU] Pre-Degree Entrance Examination Date and Venues Schedule for 2018/2019 Academic Session. 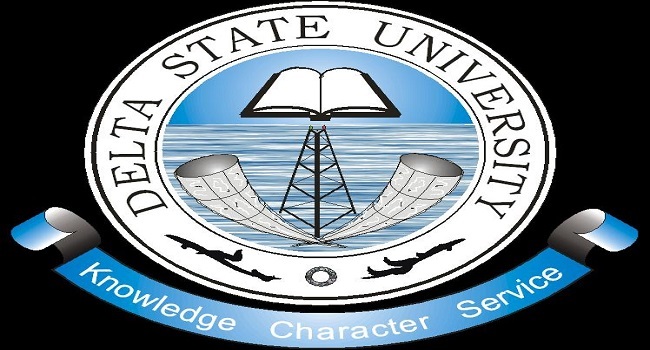 Authorities of the Delta State University (DELSU) wishes to inform all participating students in the pre-degree entrance examination that the 2018/2019 examination schedule has been released. Kindly log on to http://www.delsu.edu.ng/pd201819chkexam.aspx. Enter your Pre-Degree application number in the required column. Finally, click on check to access your exam time and venue.